Water is a significant cultural resource that connects Ngāi Tahu to the landscape and the culture and traditions of the tūpuna (ancestors). Water is the life giver of all things and is central to Māori life. 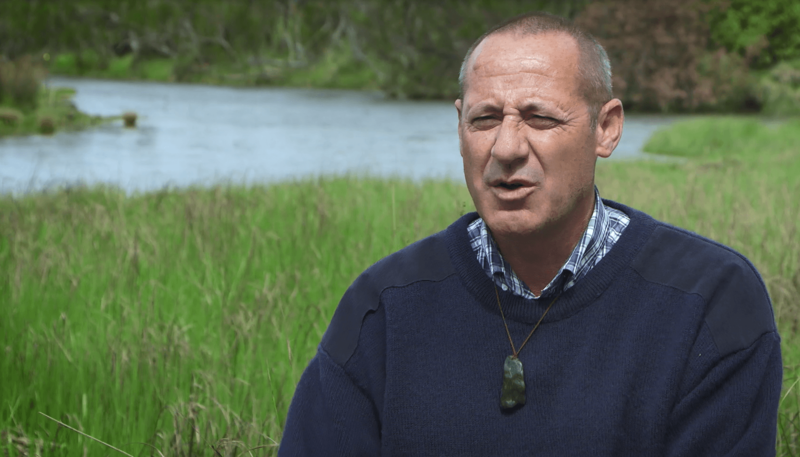 For mana whenua, the current cultural health of the waterways and groundwater shows that water management and governance in the takiwā has failed to protect freshwater resources. Urban and rural land use degrade water quality. This has a significant effect on Ngāi Tahu’s relationship to water, especially in regard to mauri, mahinga kai, cultural wellbeing and indigenous biodiversity. Discharging contaminants such as sediment to water is culturally unacceptable. Many current resources outline these values and associations from academic literature, the media, statutory recognised plans of iwi and the numerous iterations of mana whenua to the many government departments responsible for sustainable management of natural and physical resources. Te Rūnanga o Ngāi Tahu Freshwater Policy Statement 1999 (PDF 1.03 MB) sets out the priorities for freshwater use. The priorities recognise mauri (the life force) as a first order principle given its fundamental importance to sustaining the cultural and environmental health and wellbeing of waterways. The mauri of a waterway is degraded if it no longer has the capacity to support traditional uses and values such as food gathering (mahinga kai). Despite the ongoing issues around freshwater resources, we are heartened that these concerns are threaded into this toolbox. A significant kaupapa is the need to rethink the way water is valued and used, including when it becomes a receiving environment for sediment. Fundamental to mana whenua perspectives on freshwater is that water is taonga (a precious treasure), and water management and land use should reflect this importance. Ongoing, meaningful dialogue and educational opportunities will help produce measurable outcomes which align with current mana whenua plans and aspirations.